Emily Ramírez Hernández is the program coordinator for the New Orleans Citizen Diplomacy Council. How She Got There: She majored in Latin American studies; became interested in the social issues introduced in her anthropology, history, and religious studies classes; studied abroad in Mexico City and Viña del Mar, Chile; came home to make a difference. Today, I interact with people at my job from Ghana, Colombia, Russia, Tuvalu, Pakistan, Indonesia, Zimbabwe, Bulgaria, Afghanistan, and essentially every nation with which the U.S. government has a diplomatic relationship, and what I learned at Loyola allows me to have a better understanding of our global neighbors. Tim Marsek lives in Manhattan, living the Hollywood-romanticized life of a successful young New York financial professional (no worries—he’s stayed grounded). How He Got There: He knew he wanted to be involved in business, majored in business management, became drawn to finance and switched his major, studied the cause-and-effect relationships in the economy, developed an eye for detail and investing, got a job in Manhattan through his Loyola alumni network. Aside from the amazing education, I loved immersing myself in the New Orleans culture. With all the festivals, Mardi Gras, the food, and the music scene, there were always opportunities to engage in new experiences and learn about the amazing American subculture that exists in the Crescent City. Loyola does a great job promoting that marriage between students and the city, too, with the many crawfish boils and concerts on campus. 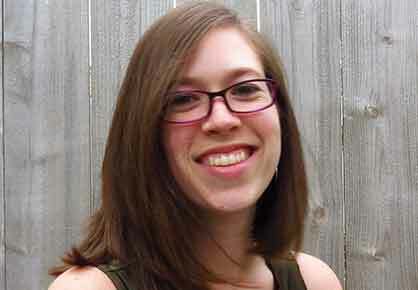 Author Kelly Williams Brown ’06 is currently working on her second book. Her first, “Adulting: How to Become A Grownup in 468 Easy(ish) Steps,” was a New York Times bestseller. She worked as a daily news reporter for seven years before transitioning to copywriting and freelancing. Her work has appeared on or in The New York Times, the Today Show, Cosmopolitan, Vogue, Esquire, The Boston Globe and many more, and has been translated into seven languages. Her TEDx Talk, “I’m a Millennial, and I am a Monster” was a TED.com editor’s pick of the week, and she has spoken at colleges across the country, commencements and, strangely enough, NASA. I chose Loyola because I wanted to study journalism in the most vibrant, alive city in the country, but what I experienced blew me away. I owe everything to the incredible professors who taught me not only how to write, but more importantly how to be a decent and thoughtful human being who lives a life for others. Loyola is not only my alma mater, it's my heart. 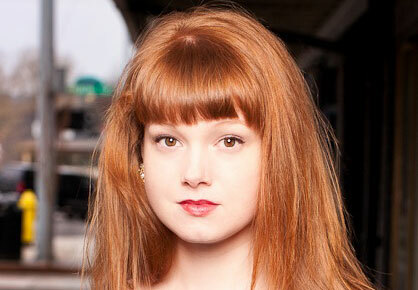 Ylan Q. Mui is a financial reporter at The Washington Post covering the Federal Reserve and the economy. She is also a regular contributor on CNBC and guest host of C-SPAN's Washington Journal. At The Washington Post, Ylan has written about subprime lending, consumer finance, retail and education over more than a decade at the newspaper. 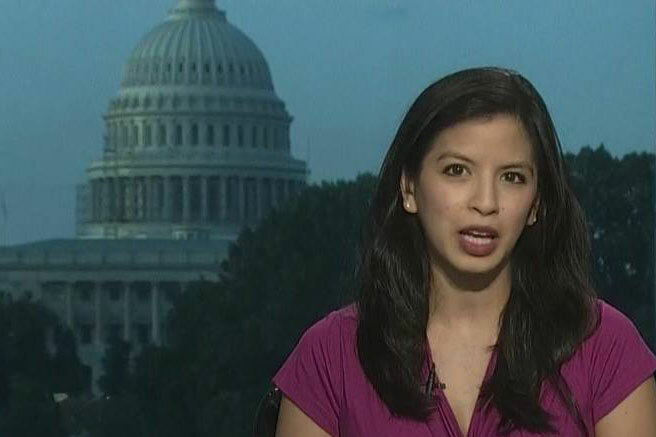 Ylan is a graduate of the Asian American Journalists Association’s Executive Leadership Program and former vice president of the AAJA’s Washington D.C. chapter. She was also an adjunct journalism professor at the University of Maryland and started her career writing obits at The Times-Picayune in New Orleans. Ylan graduated from Loyola University New Orleans with a major in communications and a double minor in biology and philosophy. Loyola provided the foundation that I needed to succeed in journalism: top-notch professors, a challenging academic curriculum, a fearless, award-winning student newspaper and a passion for understanding the world around me. But most importantly, it was a place where I forged friendships and discovered mentors whom I can still rely on today. 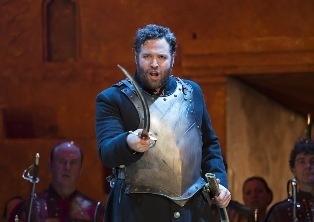 International opera star Bryan Hymel '01 has been singing professionally since 1998, when he made his debut as the Philistine messenger in “Samson et Delila” with the New Orleans Opera. Now a highly sought-after recitalist and concert performer, Hymel has appeared in many of the world’s most accomplished opera houses and festivals, including the Metropolitan Opera where in 2012 he stepped in as a last-minute replacement in its production of “Les Troyens.” He won the Beverly Sills Award in 2012. In 2013, he was the recipient of the Olivier Award for Outstanding Achievement in Opera for his trio of performances in “Les Troyens,” “Robert le diable” and “Rusalka” at London’s Royal Opera House. 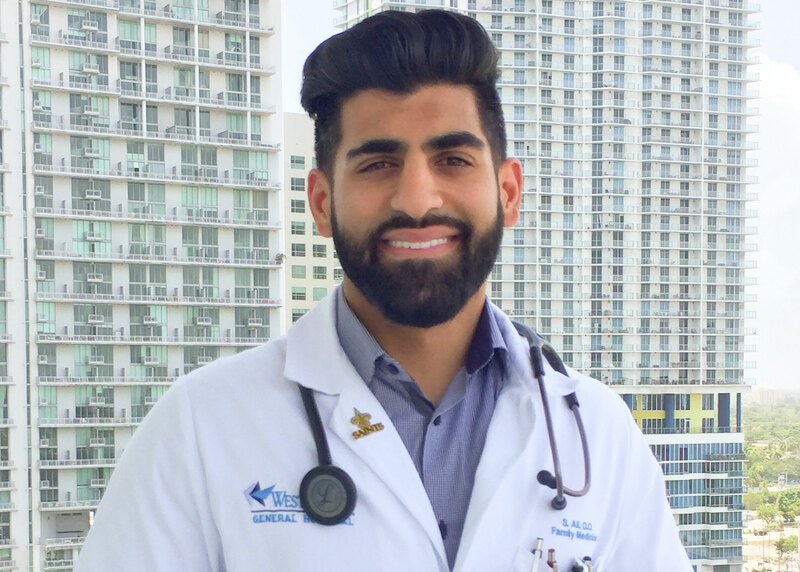 Dr. Shaawn Ali '08 is chief resident at a Miami hospital, finishing up medical school and a program that had him traveling around the Middle East practicing medicine. How He Got There: He wanted to be involved in the local health care system, majored in pre-med psychology, conceived and conducted a study on campus with his faculty mentor, won first place overall in the social sciences category at the Louisiana Academy of Sciences, turned down an offer for a full-time position with the Saints to focus on his studies in medicine. In an age of globalization and multiculturalism, I feel Loyola was able to give me a head start in meeting and learning about people from various backgrounds and beliefs. I feel this exposure has allowed me to relate better with people I come across on a daily basis in my medical practice. Ansel’s call to ministry started at Loyola and landed him in an important position as the director of the Archdiocese of New Orleans Office of Black Catholic Ministry. The office strives to bridge the gap between the archdiocese and the strong African-American catholic community in the city. 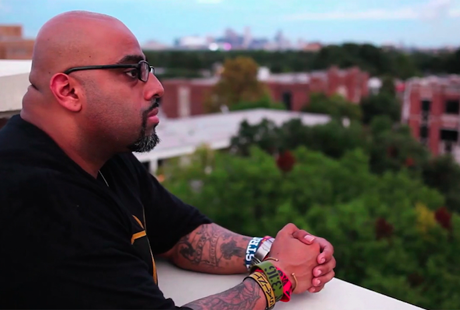 Loyola was, and continues to be, a place where my ministry is nurtured. Everyone from the people that maintain the campus and serve in the cafeteria all the way up to the president’s office had a hand in my holistic Loyola education. I know that I wouldn’t be the man that I am if it hadn’t been for the love and support of these Loyola faculty and staff. 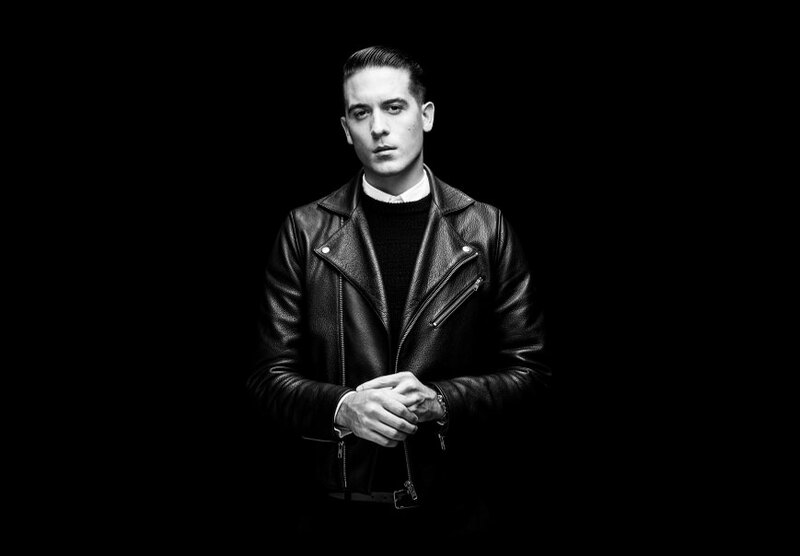 A hip-hop superstar in his own right, G-Eazy has mastered the music industry standards with an album debuting at #1 on the Billboard R&B/Hip-Hop charts and an international tour. The Bay Area rapper, a graduate of Loyola’s prestigious College of Music and Fine Arts, G-Eazy writes, records, and performs his own material while also staying involved with all the visual aspects of the brand. I’m where I am today because Loyola’s music industry program surrounded me with like-minded people who had similar goals and aspirations – not to mention faculty who had experience and wisdom to share.